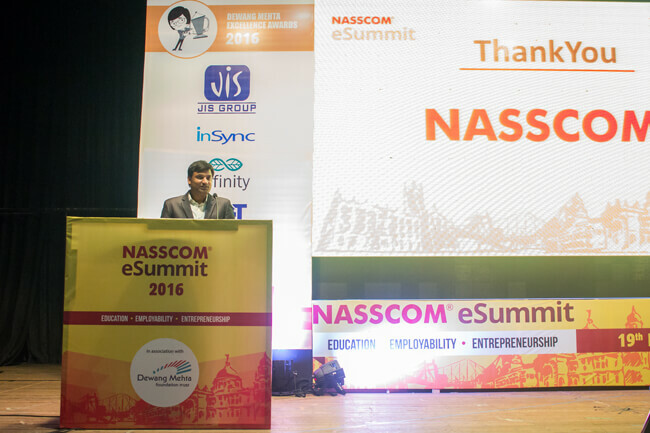 NASSCOM eSummit 2016, in association with Dewang Mehta Foundation Trust was held in Kolkata on 19th Feb at EZCC, Salt Lake. The purpose of this event is to create a platform for students to showcase their business ideas and get advice and mentoring from the industry professionals. This gives the aspiring youth an opportunity to listen and actively engage with the iconic people and thought leaders and gain invaluable learnings from their success stories. 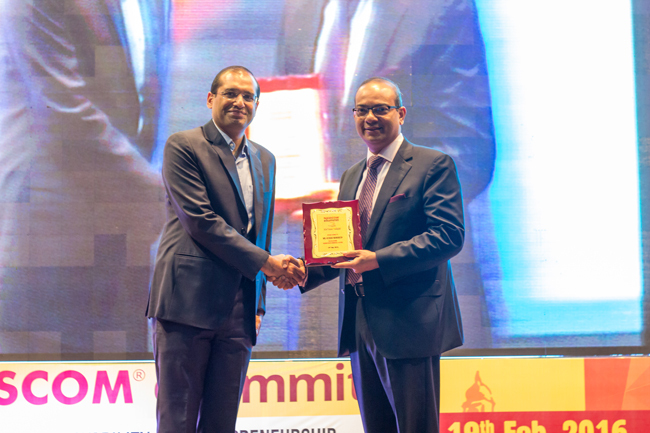 The last eSummit which was held in 2014 was super successful, and this time it was even bigger, as we witnessed the first Dewang Mehta Excellence Awards in Kolkata. Through this award ceremony, the toppers from various institutions were felicitated. 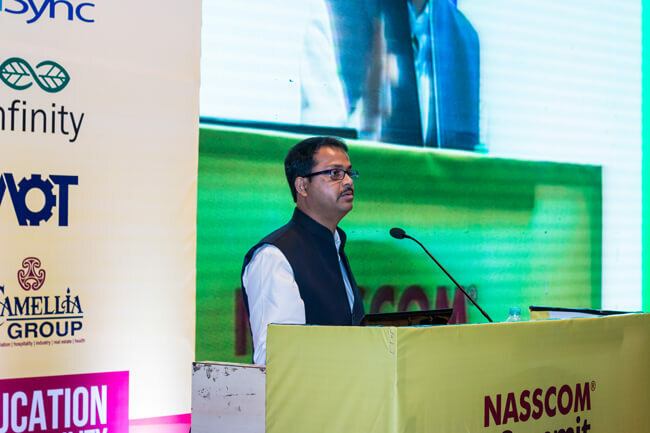 The event kicked off with Mr. Nirupam Choudhuri (Regional Head – EAST NASSCOM) delivering the welcome speech. Mr. Deepak Kumar Khaitan, past chairman of Eastern India Regional Council of ICSI took a session on “Journey of an Entrepreneur” where he shared valuable tips for the aspiring business owners. From his experience, he spoke on how to differentiate between good and bad ideas and comprehend what will work and what will not. 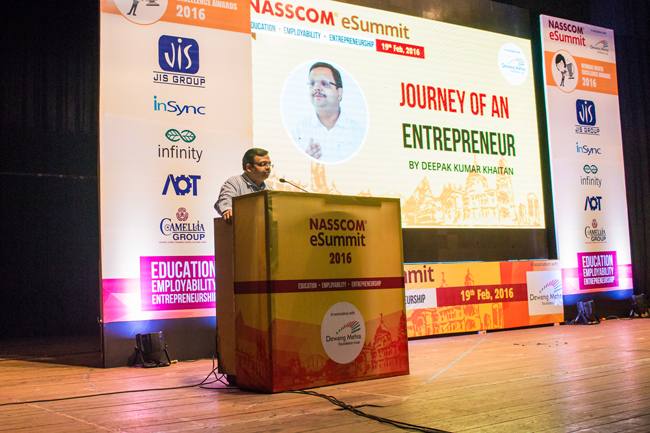 He emphasized that one needs to have a good foresight in order to be a successful entrepreneur. 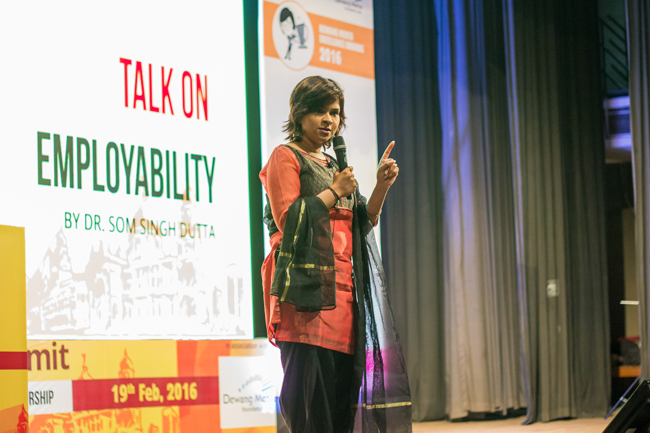 The next session was from Dr. Som Singh Dutta, Founder and CEO, Unspun Consulting Group, who talked about “Employability”. She highlighted the fact that students who are about to step into their professional lives should find their true calling. It is always better to make your own career choice instead of doing what others ask you to do. You are the best person to judge what you are best at. The right skills and interest in what you are doing – these are the ingredients to make you more “employable”. 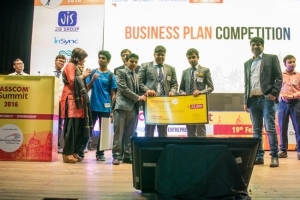 One of the most important purpose of the event was the Business Plan Competition, where the finalists showcased their business plans. 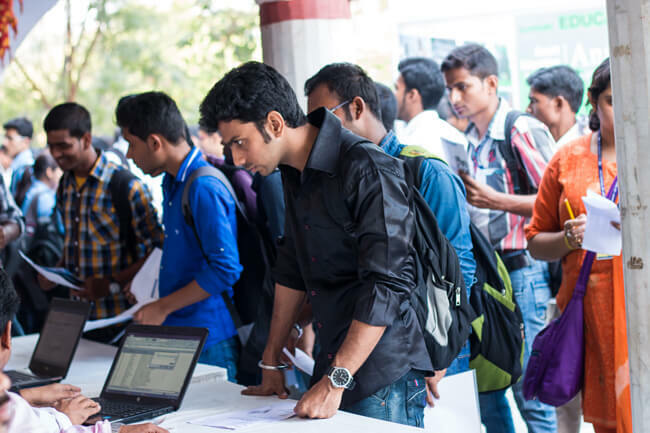 Over 30 teams from various colleges in eastern India participated in this competition and 5 teams made it to the final round. 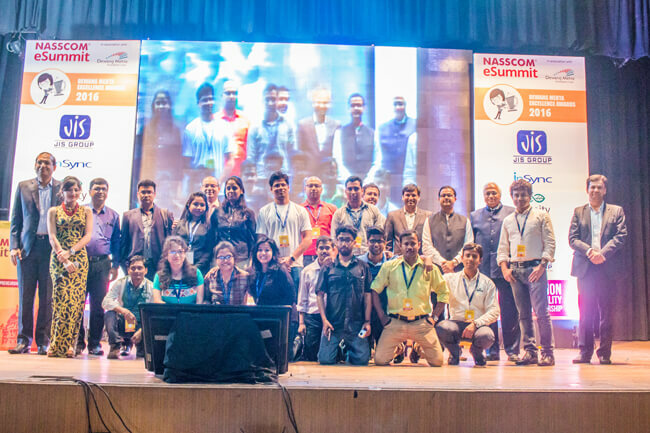 It was a brilliant opportunity for them to pitch their ideas and get valuable feedback from industry leaders. 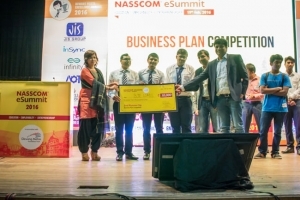 The winner of the business plan competition was from Inspiria Knowledge Campus, Siliguri, followed by the 1st Runner Up from CEM, Kolaghat and 2nd Runner Up again from Inspiria Knowledge Campus. 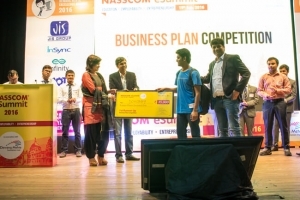 Other teams to reach the top 5 were from IIM Calcutta, Heritage Institute of Technology and MSIT. The Dewang Mehta Memorial Lecture was delivered by Mr. Keshav Murugesh, Chairman, BPM Council, NASSCOM and the Dewang Mehta Excellence Awards were distributed to the toppers from various colleges. A special giveaway from the Dewang Mehta Foundation Trust was a coffee table book on Dewang Mehta for each college which will be a valuable addition to their libraries. 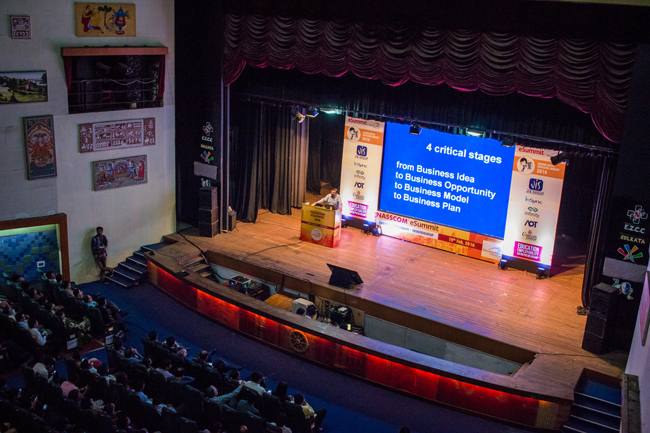 This year’s gala event saw over 1200 attendees and we wish to be back with yet another such event next year and continue bridging the gap between the academic sector and the industry.